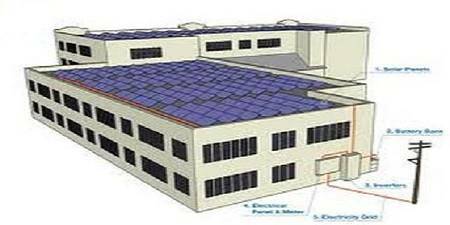 Professional and expert services are available for all kind of solar power solutions. Utilize freely available solar energy to light up and heat up your home or office. Shift your existing UPS to be charged from solar power and save your electricity bill. 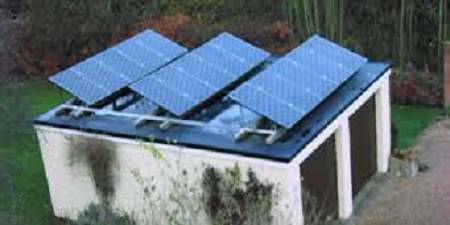 Run most of your electrical appliances on solar power such as refrigerator, TV, computer, light bulbs etc. and save electricity for your of the air conditioner, iron to press the clothes, washing machine etc. We shall re-organize your complete wiring to take maximum advantage of the free solar energy. Please do not forget that we are just a call away.